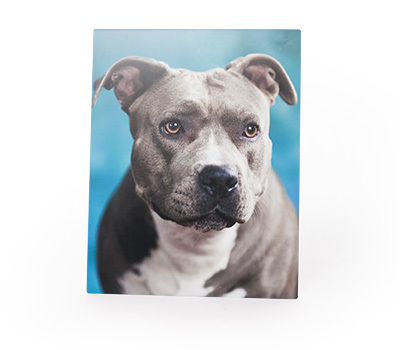 Give your prints a completely different look with Marathon's Metal Art Prints. Using only the finest quality inks infused into 100% recycled aluminum Chromaluxe metals. Gloss, semi-gloss and matte. Gloss and matte. 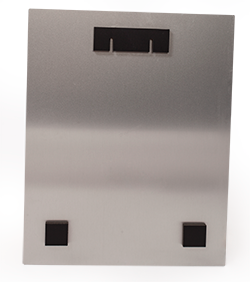 Size options range from 4"x4" to 30"x40" in both horizonal and vertical. All of Marathon's Chromaluxe Metal Art Prints include a float mount hanger for easy display of your images. Available to order in Marathon ROES.